Ken Jones, one of the team behind The Children's Theatre's Snow White and the Dancing Dwarfs, and The Day Before Christmas, Burgertown, and A. Lincoln: A Pioneer Tale), brings us this brilliantly up-to-date version of Sleeping Beauty! Princess Aurora (who prefers to go by the name of Rory) is more tomboy than Princess. But, like every other princess in fairytale world, attends Princess School where she kisses a frog to find her prince. Goal achieved, she sets off to discover the kingdom but comes face-to-face with the evil fairy, Magnificent Magnilda. Magnilda places a curse on Rory, causing her to fall into a deep sleep which can only be broken by a kiss from her prince. Once Rory is woken from her sleep, she's as feisty and fearless as ever and sets out on a mission to save her Princess School peers, Snow White, The Little Mermaid, Cinderella, the Snow Queen and Rapunzel! Will she make it? Will she run from the 20ft dragon? And will she ever defeat Magnilda? Find out in this superb rock comedy! This production features music by Jamey Strawn, lyrics by Christine Jones and choreography by Eric Byrd. Frisch Marionette Company has also created a 20-foot dragon specifically for the show. 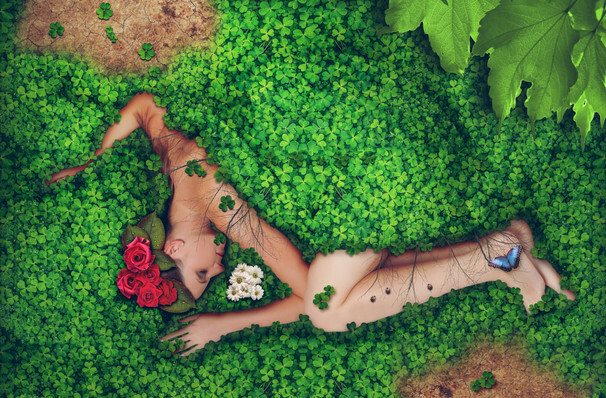 Seen Sleeping Beauty? Loved it? Hated it? Sound good to you? 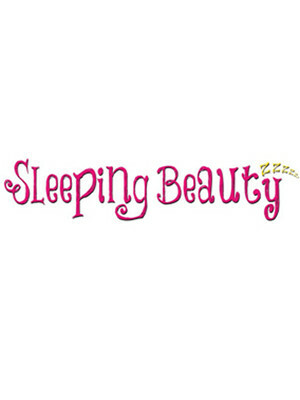 Share this page on social media and let your friends know about Sleeping Beauty at Taft Theatre. Please note: The term Taft Theatre and/or Sleeping Beauty as well as all associated graphics, logos, and/or other trademarks, tradenames or copyrights are the property of the Taft Theatre and/or Sleeping Beauty and are used herein for factual descriptive purposes only. We are in no way associated with or authorized by the Taft Theatre and/or Sleeping Beauty and neither that entity nor any of its affiliates have licensed or endorsed us to sell tickets, goods and or services in conjunction with their events.